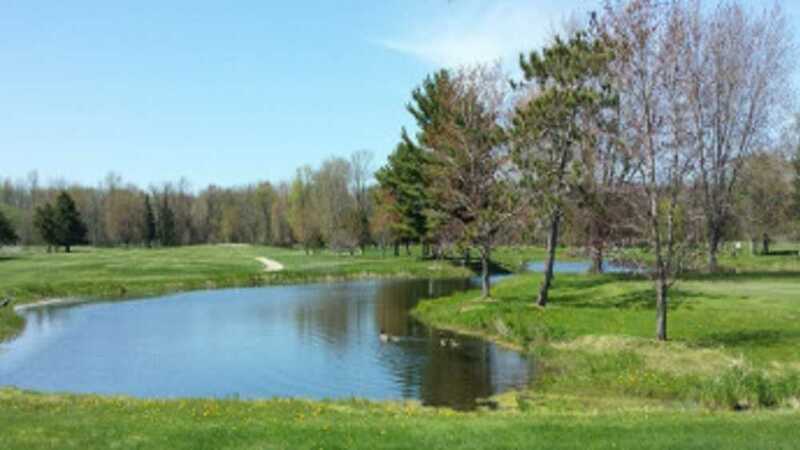 North Shore Golf Club is located on the shores of Green Bay, five miles north of Menominee, Michigan. We have a banquet hall, pro shop, driving range, practice area and restaurant. Manicured by our PGA superintendent, North Shore is open to the public and features 18 challenging holes that travel thru the woods, over water, and along picturesque Green Bay. Andy Meikle, our PGA professional will gladly arrange a lesson or assist you in our well stocked pro shop.